Wedding and special events are the perfect occasions to celebrate with a memorable handmade favor. 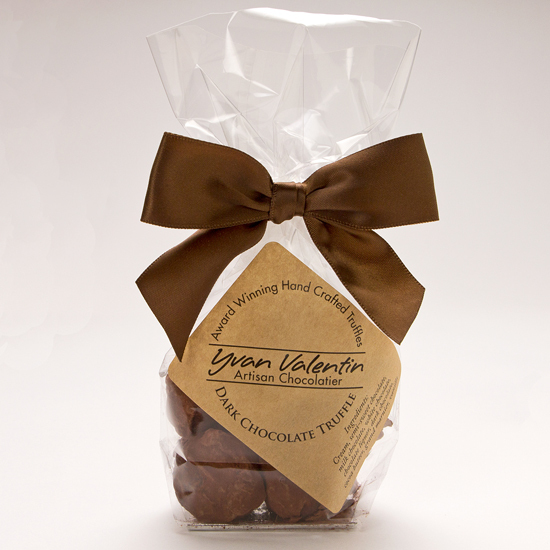 Yvan Valentin truffles are available in 2, 4 and 8-piece ballotins and by the piece in larger quantities. Each ballotin is made from the same lightweight, 100% eco-friendly packaging as the larger truffle boxes and hand-stamped with Yvan’s signature red wax seal. Please place orders 4 weeks before the event and make a note of the required delivery date in the comments section of your order. Choose 1 or 2 of your favorite flavors,40 ballotins minimum(80 truffles). 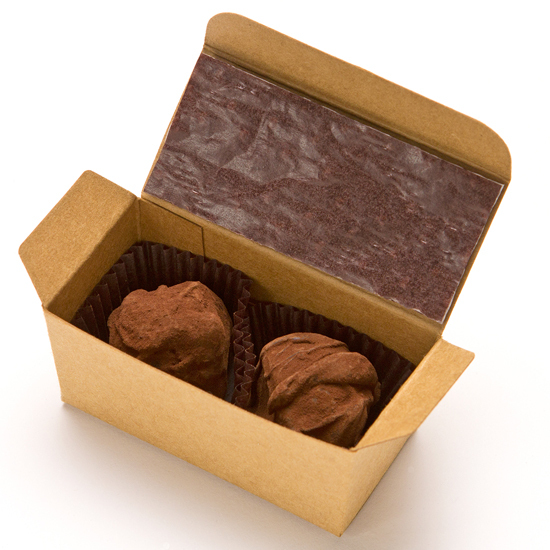 Choose 1 or 2 of your favorite flavors, 40 ballotins minimum (160 truffles). 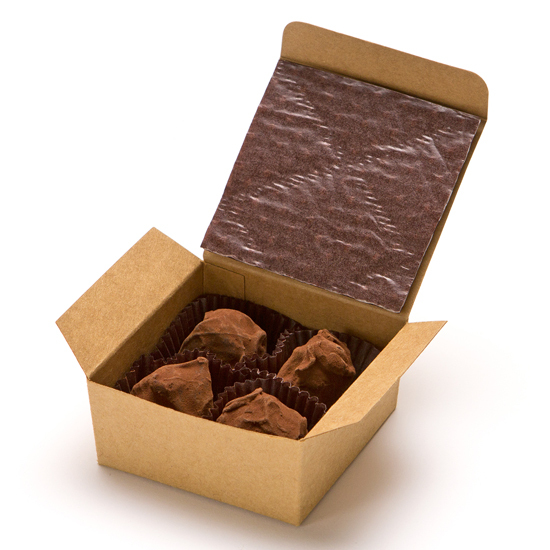 Your favorite flavor in a clear gift bag, 5 bags minimum (40 truffles).